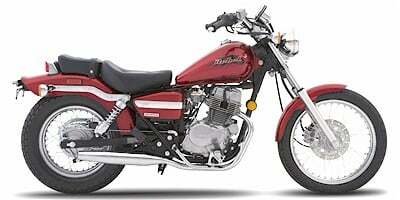 2007 Honda listings within 0 miles of your ZIP code. Find 2007 Honda listings for sale near you. Savings: We offer plenty of discounts, and rates start at just $75/year. OEM parts in repairs: We use OEM parts in repairs and don’t depreciate anything. *Annual premium for a basic liability policy excludes travel trailer and is not available in all states. †Based on 2014 data from US Department of Transportation and Motorcycle Insurance Council MC/ATV Owner Survey. Don't make a costly mistake. Get the facts about a Motorcycle or Powersport vehicle before you buy. Be seen by over 1M shoppers/mo! Post your ad fast and for free. Buy a NADA Motorcycle, Snowmobile, ATV, Personal Watercraft Appraisal Guide.